The phases where the prospective landlord is gathering information, doing due diligence, stacking deals, viewing properties etc. 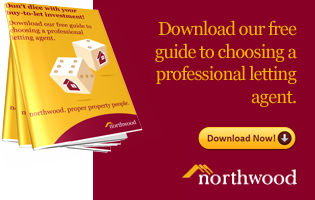 The legal process of acquiring a property. 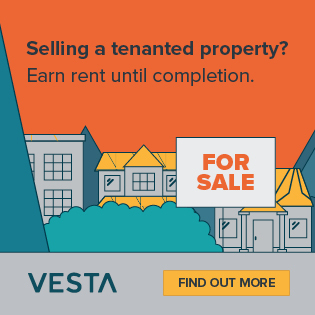 The part of the cycle where the landlord is managing a property and tenancies. The property management phase is by far the longest. As a landlord, you may be in a commercial relationship with your property and its tenants for 25 years. A lot of newcomer landlords think that you buy a property (conveyancing process takes 2 months) and then rent it out and sit back and watch the rent roll in. Far from it! The management phase means not only managing tenants, but also ensuring compliance, maintenance, repairs, solving problems, etc. 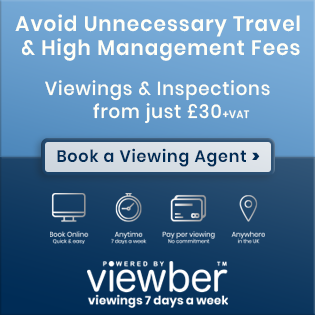 With significant fines for non-compliance, high standards of property and tenant management have never been more important. When the landlord decides to sell up. Property Tribes met with Adam Joseph, CEO of the Happy Tenant Company, to find out more about their service for portfolio landlords in London and within the M25. 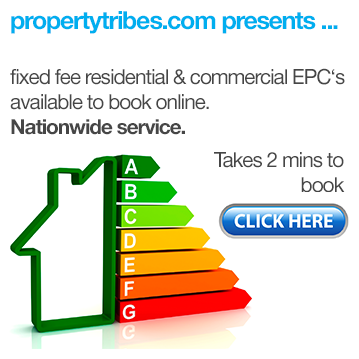 Property Tribes and The Happy Tenant Company believe that, what all tenants want is for all repair and maintenance matters to be dealt with urgently, and to be treated as customers rather than annoyances. Please join us in welcoming a new sponsor/supporter as this helps maintain Property Tribes as a free to use community resource. 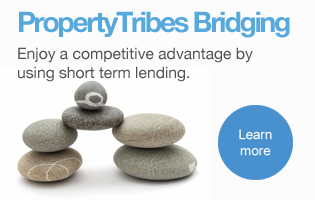 Property Tribes is delighted to announce the launch a new tribe - Property Management - and welcomes a new sponsor, The Happy Tenant Company to "power" these discussions. Thanks Vanessa for the warm welcome. 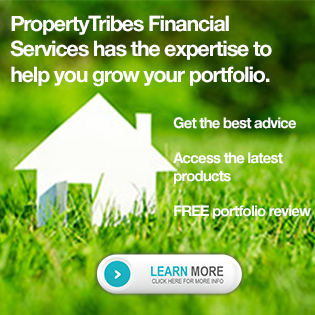 I'm really excited to be part of this important community on Property Tribes and i hope i can contribute to some of the disscussion and even offer some advice along the way. Thanks Adam. 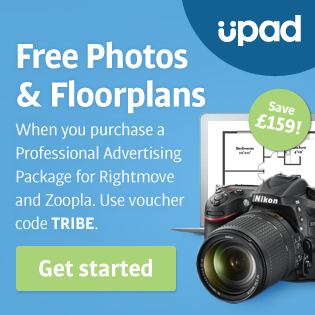 I think your suggestion of a tribe dedicated to property management was a very sound one and now we can really place a further emphasis on this, with your support and input. Thanks for being a supporter of this site.